Hadas Gold covers European politics, media and global business, focusing on the continent's changing relationship with the United States. Her work appears across CNN Politics, CNN Business, and CNN writ-large. 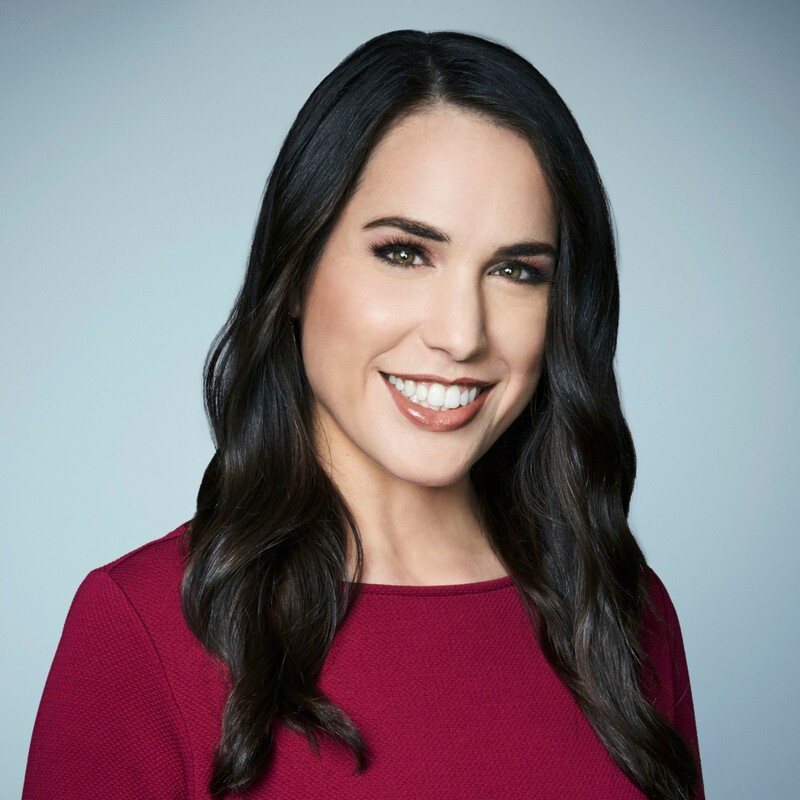 Prior to joining CNN, Gold spent more than five years at Politico as a media reporter covering the intersection of media and politics. She was previously a freelance producer with the Colombian cable network NTN 24 and interned at "60 Minutes," Politifact, and Cox Newspapers. Gold was born in Tel-Aviv, Israel and grew up in Scottsdale, Arizona. She graduated from the George Washington University with a B.A. in journalism and a M.A. in media and public affairs. While in school she served as a news editor and feature editor at the student newspaper The GW Hatchet, where her work won awards from the Society for Professional Journalists and the Associated College Press. She is a member of the National Council at the George Washington University School of Media and Public Affairs.